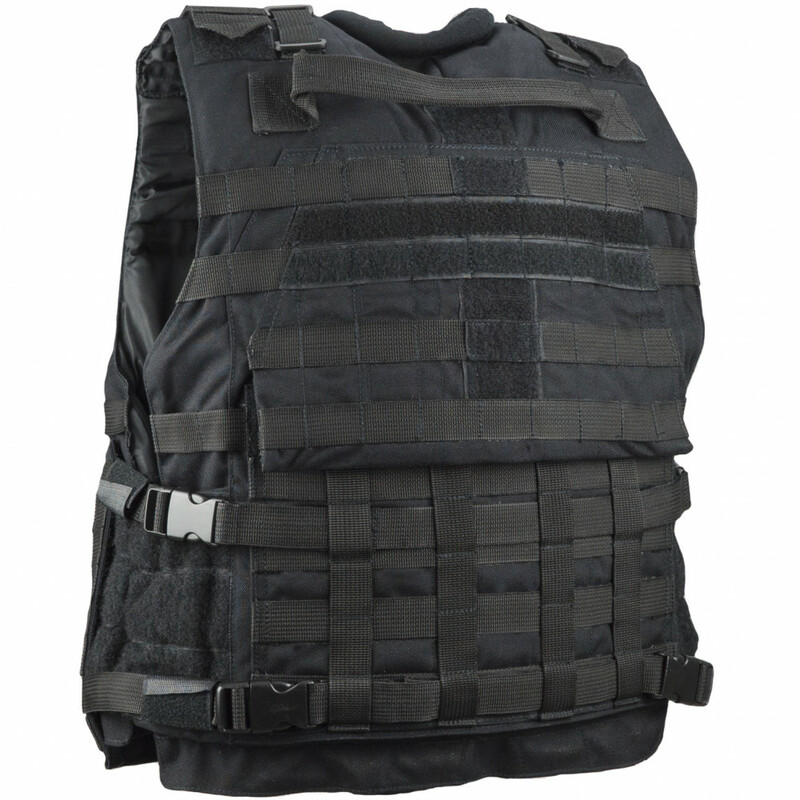 Famous tactical vest of FSB “Alfa”, ”Vympel” and ROSN units replica. 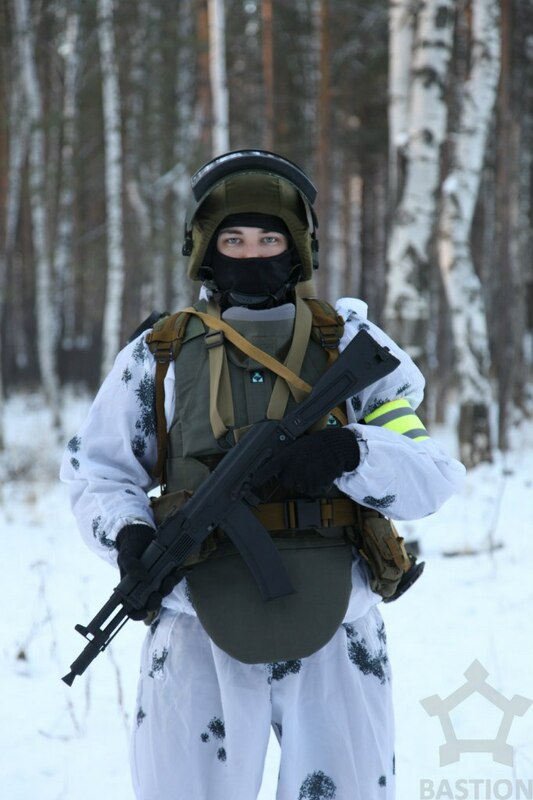 Gives +over9000 brutality points to its owners and an opportunity to look like the fear of Caucasus terrorists, angry FSB operator. 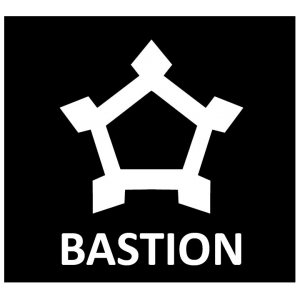 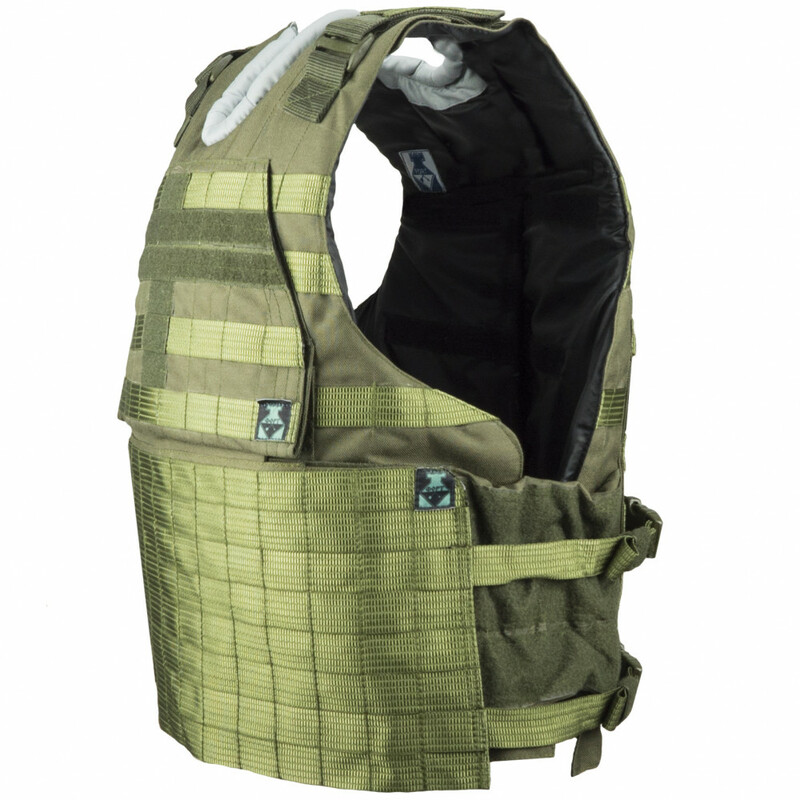 This model has MOLLE interface for different pouches placement (especially MOLLE slings in upper front and back parts have velcro to place patches and insignias or detachable throat protection), also can be equipped with groin and throat protection, plates and kevlar imitation (not included, but you also can buy them in our store). 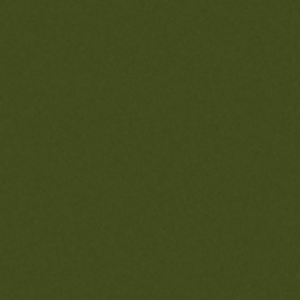 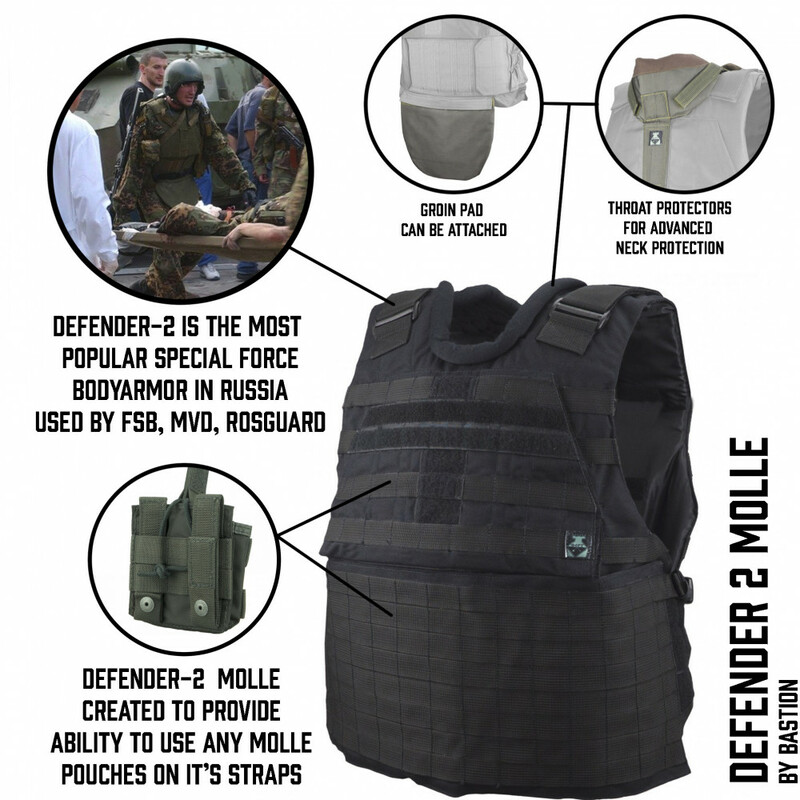 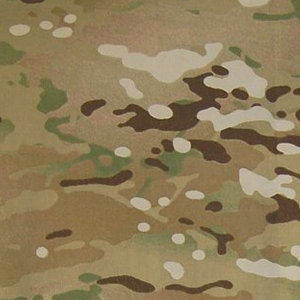 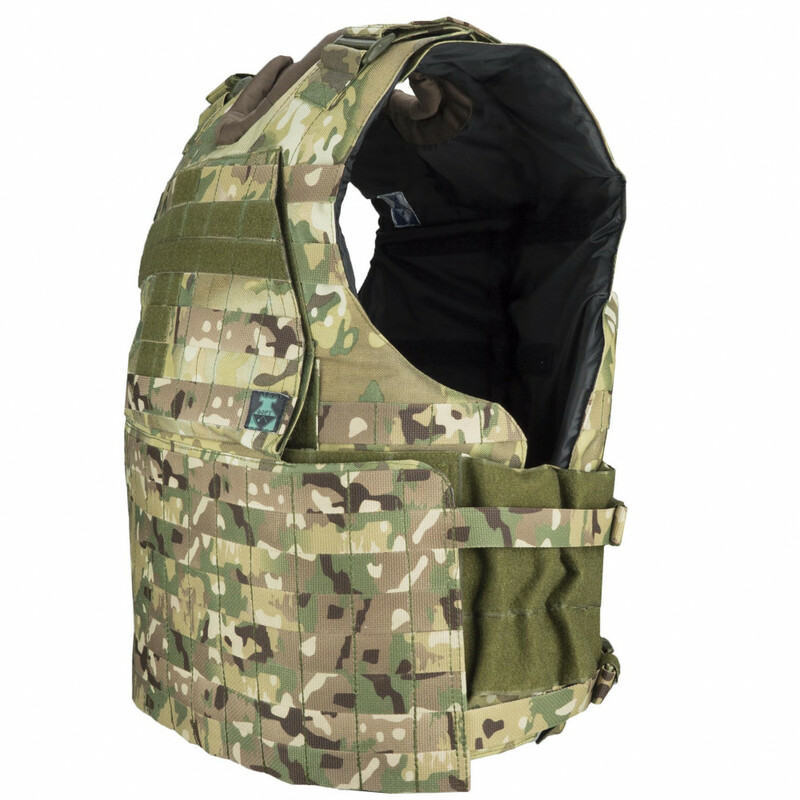 MOLLE interface in lower back part is doubled and has vertical and horizontal slings. 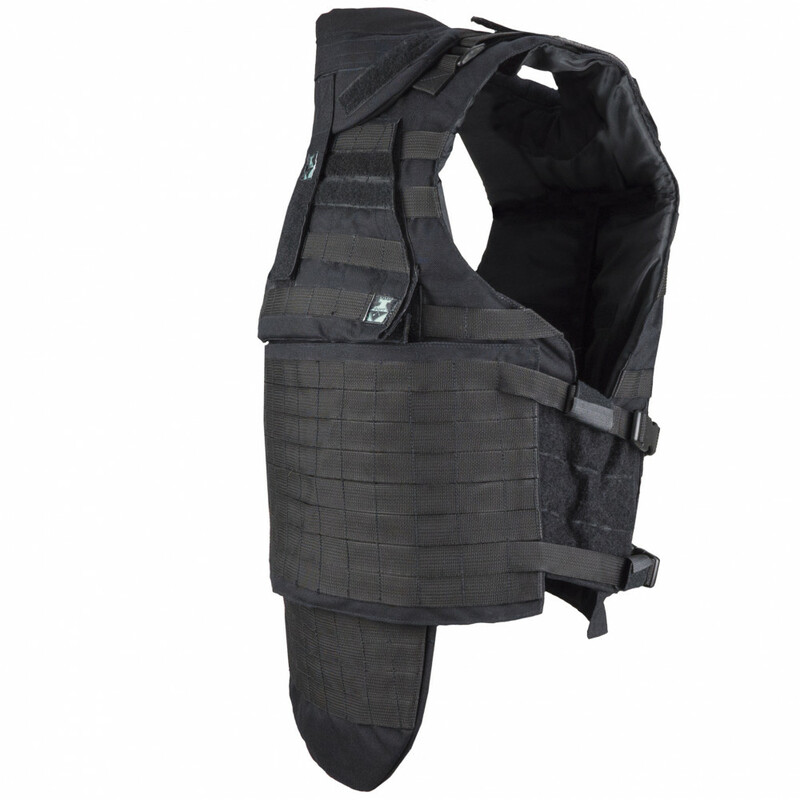 Camerband has velcro fastening and also additional slings with buckles for better fixation. 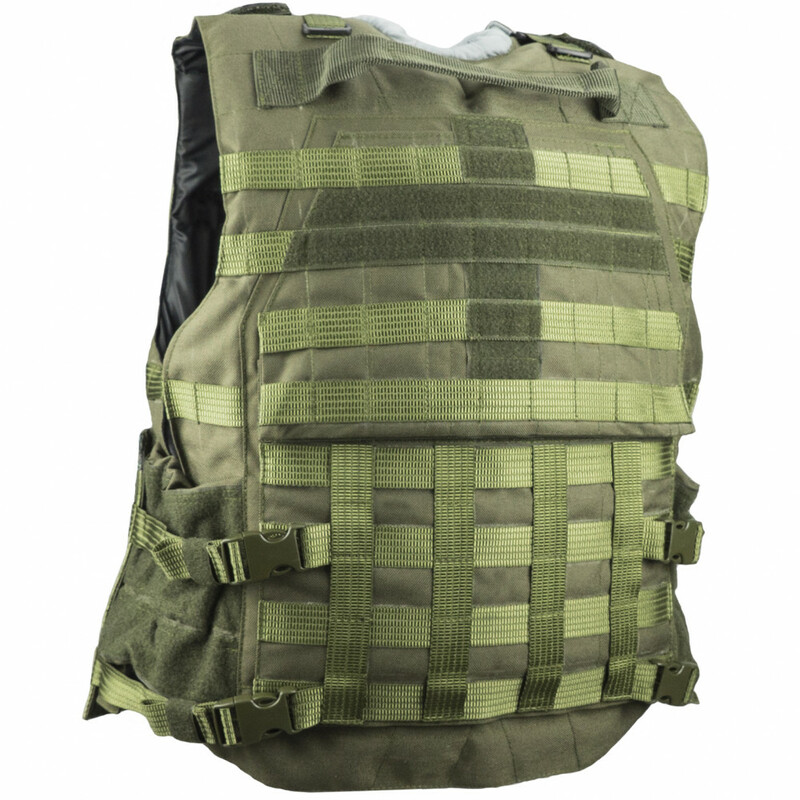 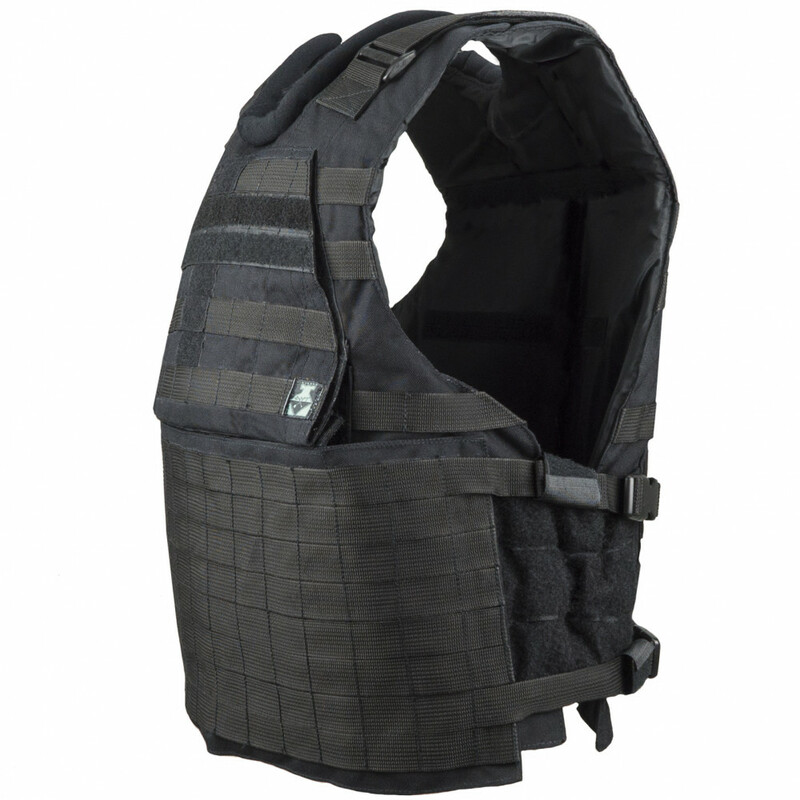 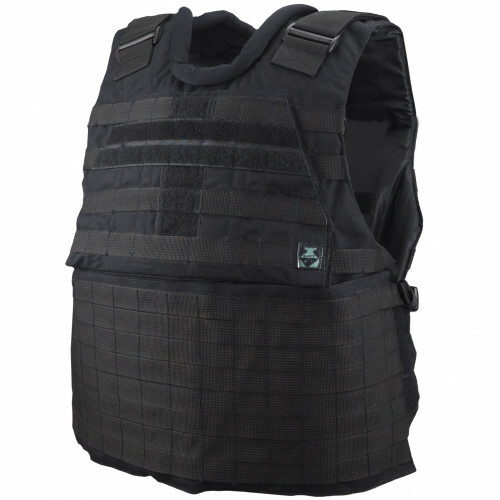 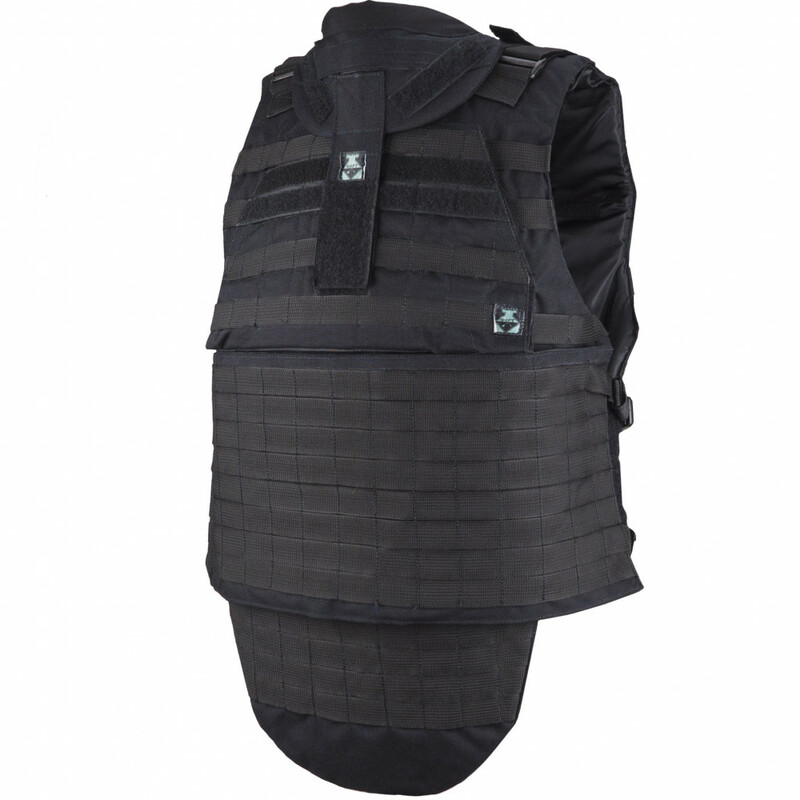 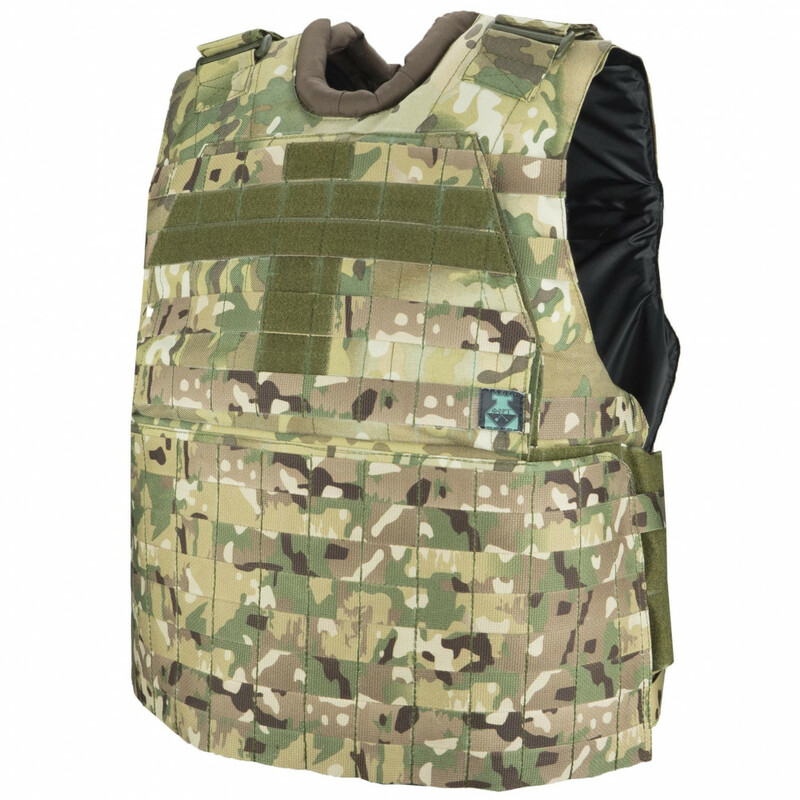 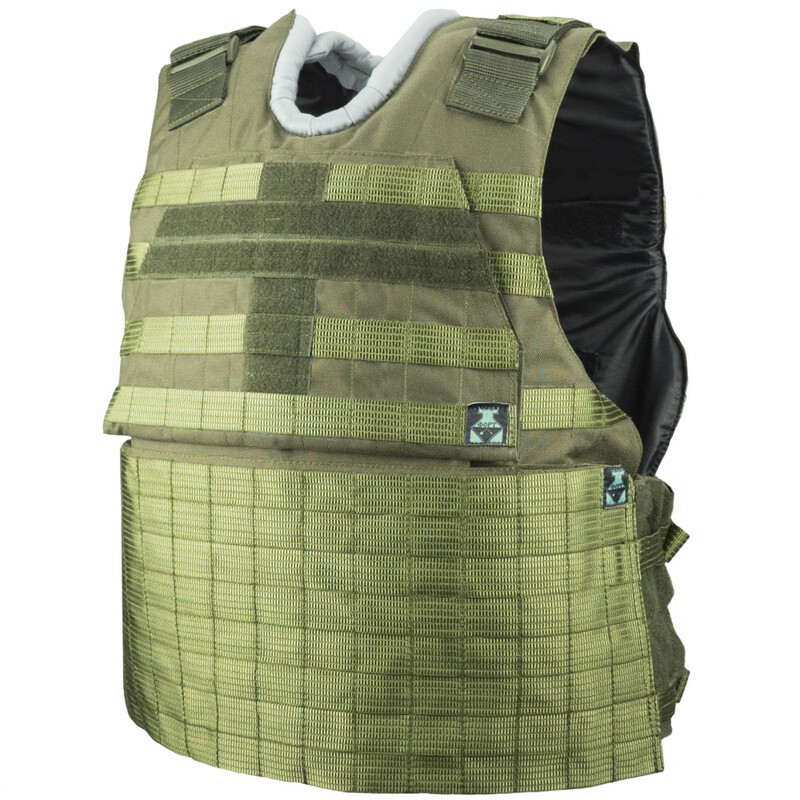 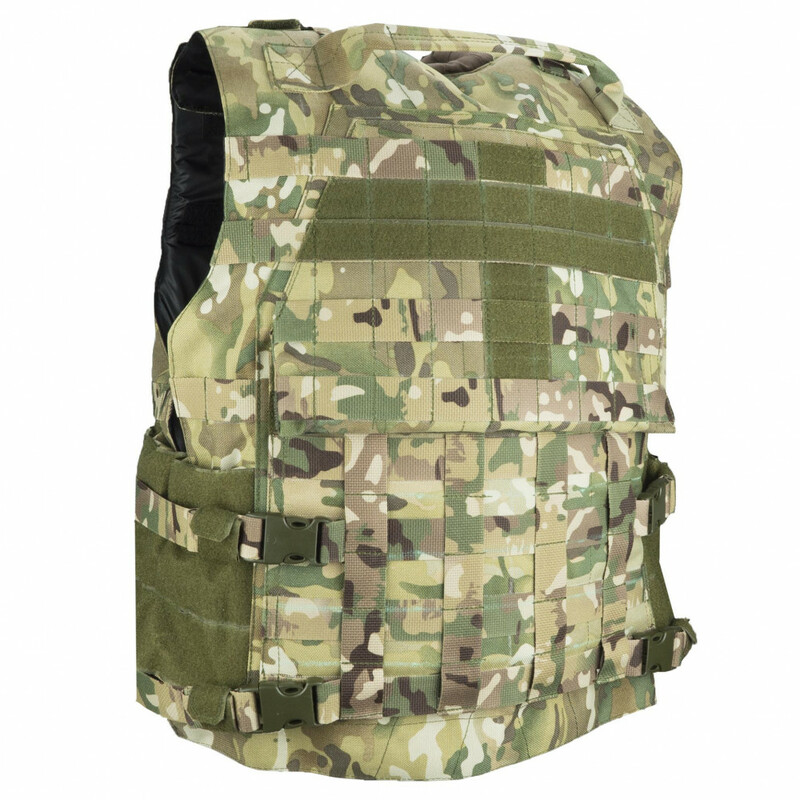 Also, you can place in this vest your own plates and kevlar, if they have similar sizes. 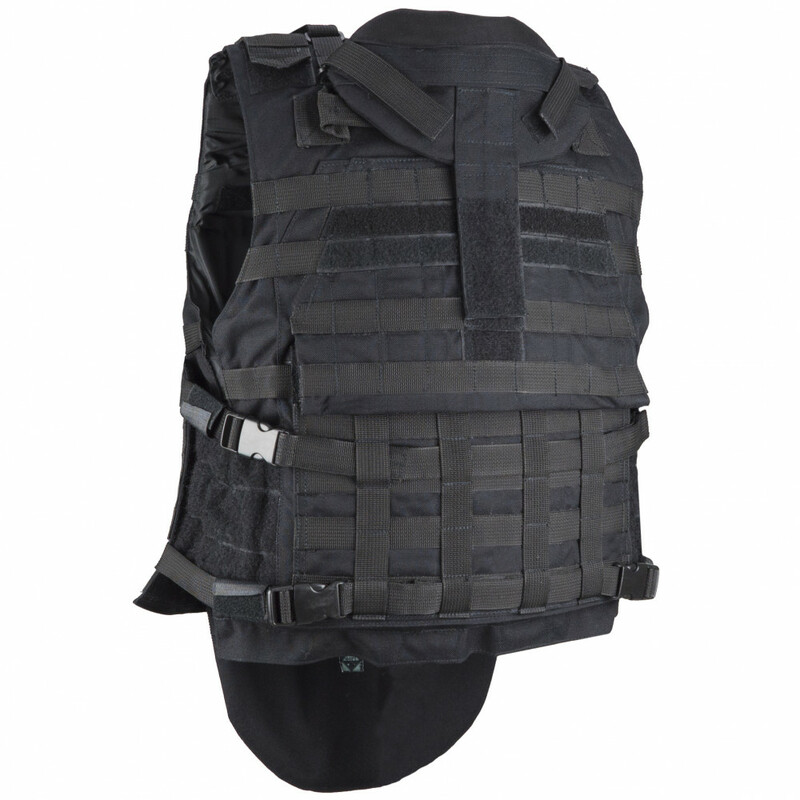 Has special evacuation sling on the back. This is only replica vest and it DOESN`T PROVIDE ANY REAL PROTECTION QUALITIES.